During the first day of the Conference, Sunday, September 27th our booking agency Dubrovnik Sati d.o.o. 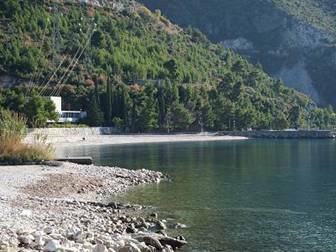 is organizing excursions to Hydro Power Plants near Dubrovnik and Wind Power Plant Rudine. Due to limited places, participation in excursions will be possible only for preregistered participants who settled their conference fee and filled questionnaire in the system. On the return It will be possible to exit the bus at the station near the Old city Dubrovnik (or other bus stations). Four power plants on hydrological system of Trebišnjica river have been built in the period 1954-1981 (basic data are given in the table). The Grančarevo dam is higher than 100 meters and makes one of the biggest artificial reservoirs in the Balkan region. More information on the town of Trebinje and its history you can find at http://en.wikipedia.org/wiki/Trebinje. 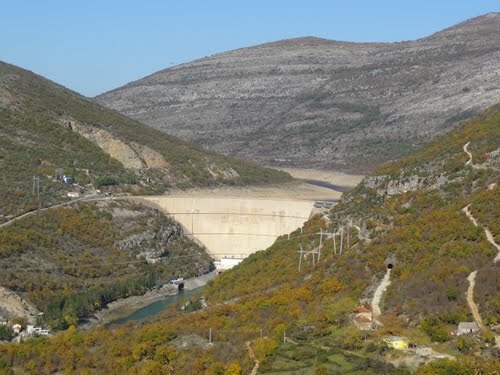 The hydro power plants in the basin of the Trebišnjica River are situated in two countries, Croatia and Bosnia and Herzegovina, and the Dubrovnik power plant is the last step of this hydroelectric system. Dubrovnik uses the waters of the Trebišnjica River from the Bileća reservoir which was created by the construction of the Grančarevo dam. The intake for Dubrovnik was achieved by the construction of the Gorica dam which creates a compensation reservoir. The Gorica dam is situated downstream of the Trebinje hydro power plant, so that the tail water of Trebinje is the head water of Dubrovnik. The power plant was planned to be constructed in two phases: phase one and some facilities of phase two are complete. Total installed capacity of power plant is 216 MW. 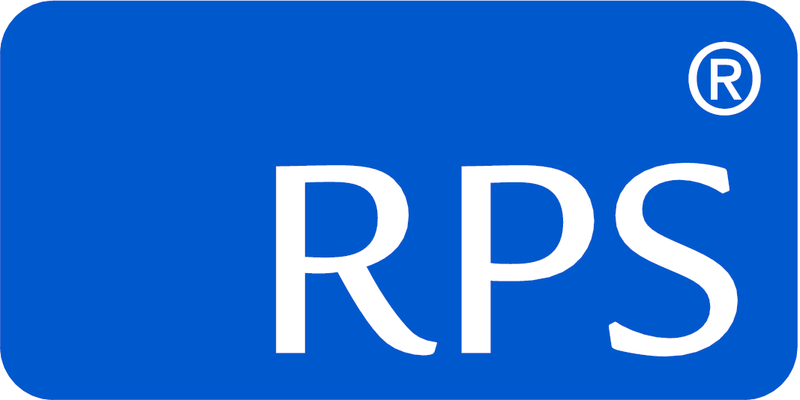 Rudine is RP Global’s second wind farm in Croatia. The project has achieved financial closing and started construction in August 2014. The 34.2 MW wind park will be erected on the Adriatic coast near the town of Slano, 32 kilometers northwest from Dubrovnik. It will up Croatia’s supply of wind power by 11 percent, thus further reducing the country’s carbon footprint. RP Global’s partner for the 53 million € project is Adria Wind Power, with financing coming from the IFC and Unicredit Bank Austria. “Tough legal framework notwithstanding, we meet the highest current environmental standards and – thanks to IFC - are finally starting implementation on this project which has the perfect location for the efficient use of wind as an energy resource.”, states Bojan Reščec, Country Manager of RP Global in Croatia. List of accepted participants, who applied for excursions, will be published on time on our web page. Local organizing committee of 10th SDEWES conference holds rights to change any detail of proposed excursions. By signing up for the technical visit you are accepting Dubrovnik Sati d.o.o. Terms and conditions and the following terms. In no event shall SDEWES Centre or tourist agency Dubrovnik Sati d.o.o. be liable or responsible for any death, injury, direct or indirect loss or damage of any kind suffered by any person while participating technical visits and all related activities, including injury, loss or damage which might be caused by the negligence of participants or by reason of any act or omission of any third party, sickness, weather, strikes, act of Government, acts of terrorism, criminal activity, war, quarantine, force majeure events or any other cause beyond its control. 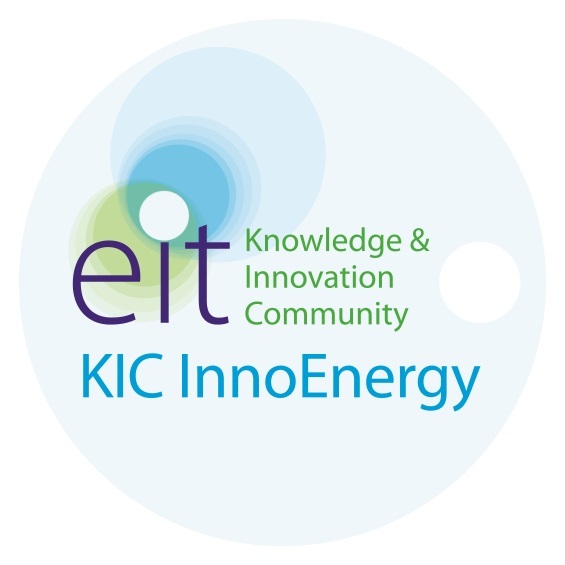 No show fee (in the amount of 20.00 EUR) for registered participants of technical visit will be applied. By signing up for the technical visit SDEWES Centre and tourist agency Dubrovnik Sati d.o.o. do not guarantee availability for all participants. Availability for participants on the waiting list will be on the „first come first serve“ basis, on site in Dubrovnik.